The area of dentistry known as periodontics relates to the supportive tissue around the teeth. That means that a periodontist deals with your gums and certain jaw issues, and is the person you must consult if you have been diagnosed with gum disease. 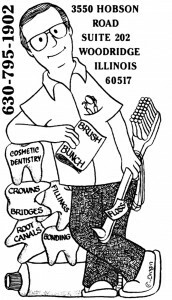 Thomas J. Machnowski, DDS in Woodridge, IL offers all patients periodontics and can provide a custom plan for gum disease treatment. As your preferred dentist in Woodridge, though, Dr. Machnowski always encourages patients to consider periodontics long before it becomes necessary. He does this by incorporating full periodontal exams into regular oral hygiene checks and cleanings. As we all know, addressing any sort of problem as soon as it arises is often the key to overcoming it effectively and quickly. This is extremely true of periodontal disease and gum issues. If you pay a visit for a cleaning, you also get a full gum exam, and at the first signs of plaque and/or gingivitis, a treatment plan can be created. Nipping any sort of periodontal issue in the proverbial bud is the best way to keep your oral health preserved. Once your condition worsens to the point where full periodontics remedies are required, it can be uncomfortable, costly and frustrating. Not many patients realize that gum disease, once it has developed into what is known as periodontal disease, can become a nearly permanent concern. It can cause your gum tissue to recede, it leads to pockets of difficult to remedy infection in the gum tissue, and if it is allowed to progress will lead to tooth loss. 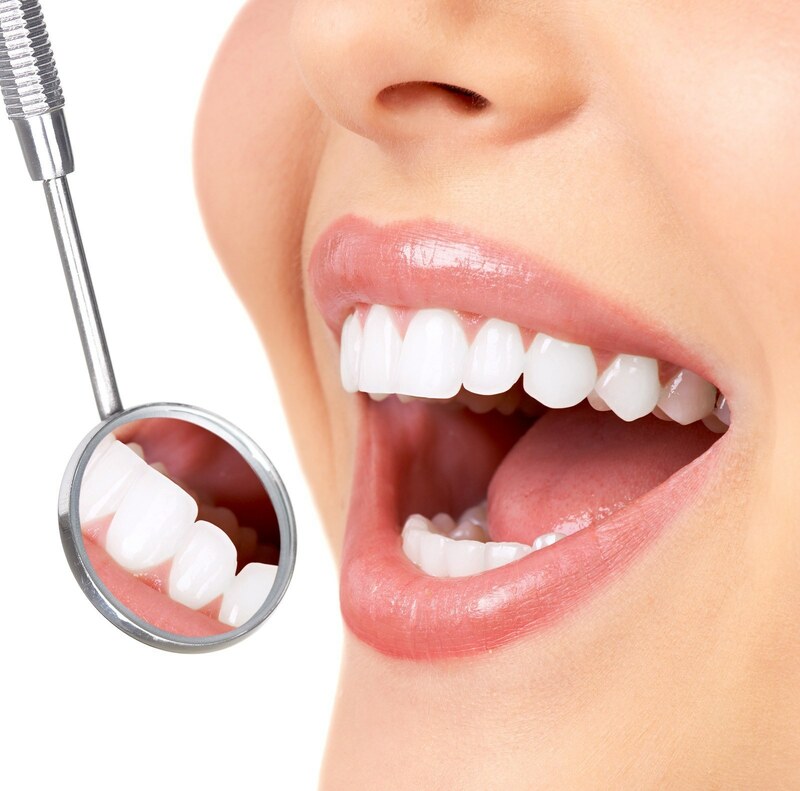 Even if you do have gum disease, we can create an effective gum disease treatment plan that uses more advanced options. This can include specialized cleaning around the roots and even the use of antibiotics to overcome infection. The key, though, is to make regular checkups and cleanings part of your routine – at least twice each year. There is an old saying about an ounce of prevention being worth a pound of the cure, and nowhere is that truer than with periodontal issues. Be sure you remain on top of gum disease and you should be able to easily preserve oral health over the long term. Do you have questions about periodontics? If so, feel free to give us a call at our Woodridge, IL office at 630-795-1902. You can also use our online contact form and one of our staff will get back to you promptly. Dr. Tom Machnowski, past president of the Chicago Dental Society and Woodridge’s premier dentist for more than 25 years, enhances his patients’ lives by creating beautiful smiles that last a lifetime.